Discover the real new standard in turbidity analysis. Guarantee compliance and ensure effective drinking water production. Measure organics, colour, turbidity, pH, conductivity, chlorine and more directly with an in pipe installation. 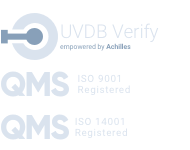 We provide a complete turnkey solution to meet your individual process or industry specification. Discover the new and improved version of the Tytronics Sentinel, the Accuseries. High-performance instrumentation for the oil industry and environmental protection. High performance, low maintenance sensors for industrial applications. Providers of online instrumentation for the water industry, oil and gas industry and industrial applications. 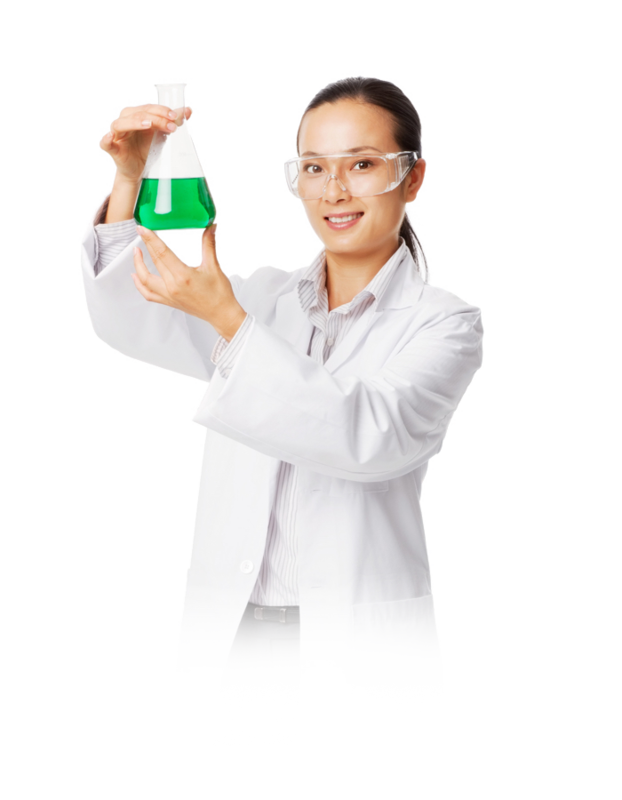 Manufacturer of chemicals and reagents for instrumentation and other applications. On-site support from our experienced field servicing team – maintaining our instrumentation across the UK. We have over 45 years of experience supplying, supporting and troubleshooting Process analysers into a wide variety of Industries. Throughout this period we have continued to offer unique technologies with an independent client focussed ethos that ultimately benefits you – our customers. Offering solutions to both existing and novel applications with a focus on offering the correct solution to our clients always being uppermost in our mind. By ensuring we offer the right product for the application we ensure customer satisfaction – which in turn helps PMA to continue in business against a backdrop of increasing corporate focused instrumentation consolidation through acquisition. We believe that our success comes from satisfied clients. Therefore, we place your satisfaction at the forefront of everything we do. We work with honesty, integrity and with a commitment to the highest level of service possible. Turbidity measurement simplified. Discover the new PTV 1000 analyser for low-level turbidity drinking water analysis. Due to our expanding product portfolio, we chose to build a dedicated site based on this field and you can even download the latest product range catalogue. 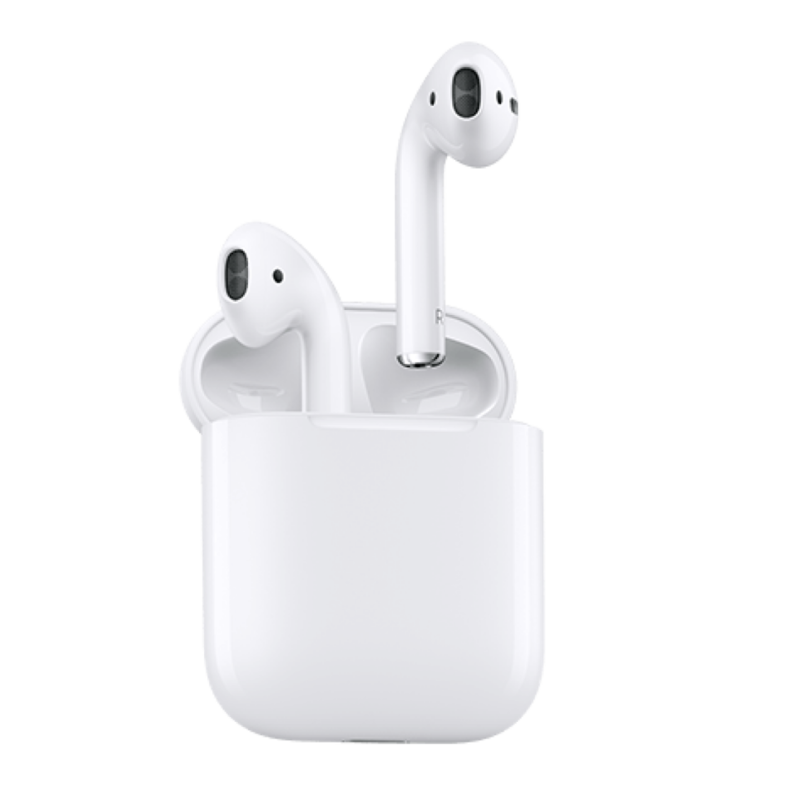 AirPods revolutionized the wireless audio experience with a breakthrough design and the new AirPods build on the magical experience customers love. We are delighted to be able to give one away and our competition is open to all UK residents. The s::can UV spectro::lyser is the instrument of choice for measuring nitrate and nitrite in Annamox applications. In 2010, PMA introduced the patented Compass coagulation control system from Lutra (previously H2Ope) to the UK water industry. Oil in water measurement for today’s needs. We are pleased to announce the next generation of oil in water measurement with the TD-120 oil in water monitor. Energy costs of running UV disinfection systems are one of the biggest expenditures of a wastewater treatment works, accounting for up to 25% of the total energy usage. 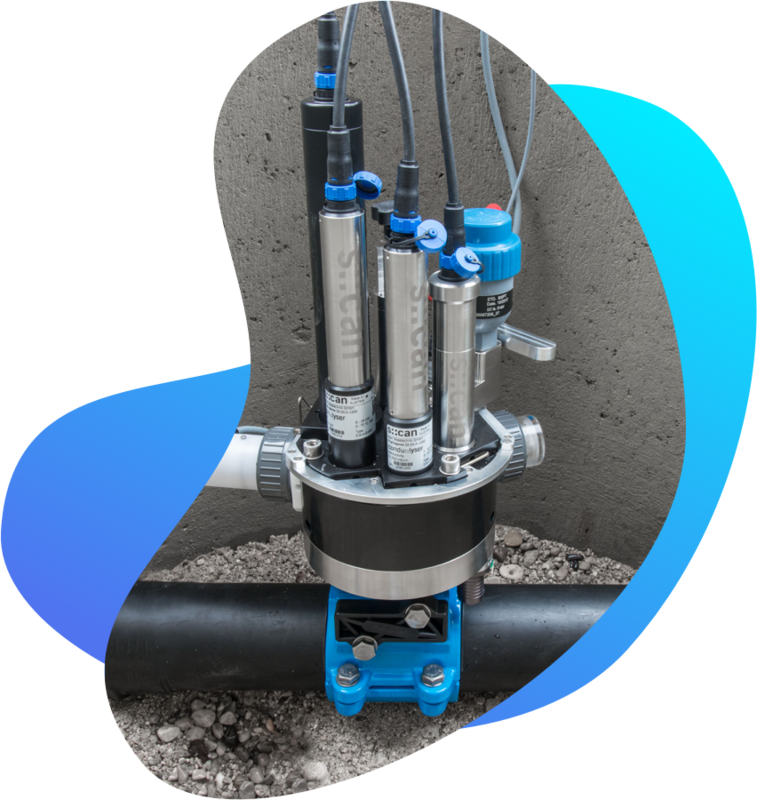 Discover how employing the s::can spectrolyser system enables asset managers to protect the sewer system from acid corrosion and protect sewer workers. Find out more about the s::can submersible Spectrometer & Compass automatic coagulant control software. Below is a brief selection of user organisations that have benefitted from or instrumentation, services and experience. We approach all clients, small or large; with an equal professional enthusiasm that we hope has in some small way helped them to become more successful.